Is there a birthday coming up or Christmas looming, and you’re at a loss for what to buy as a present for a tweenie? Take a look at our choices of the best gifts for 10-year-old boys. Little ones are easy to buy for — they’re enamored with whatever toy you get them. Kids then get to those ages where they no longer want what they see as childish games or toys. Gifting slippers or socks can be a last resort, but it’s not very exciting and, usually, not well received either. Be the best parent, aunt, grandma, or grandad, by being a bit more inventive. Let’s consider what a 10-year-old boy might be interested in and our top 30 picks of gifts for them. Boys at this age will want to be challenged but won’t like something if they find it frustrating. Their minds are ready for expansion and they’re becoming increasingly curious about how things work. Choose toys and games that have clear instructions which are easy to read. That way they’ll be able to play independently without help from mom or dad — unless they ask for it, of course. Technological and STEM toys will be interesting for boys of this age. Look for products that will teach them useful skills. Things like coding, programming, or even basic engineering are good choices. Other toys which involve assembling small parts will encourage their hand-eye coordination and fine motor skills. Another good thing to consider is something that will help them burn off excess energy. Outdoor play is fun, and many toys will help them keep fit and take them away from screen time. Look for things that involve running around, and even better, involve targets to improve their coordination at the same time (source). Technology, sports, games, toys, educational gifts: we will cover them all here for you. 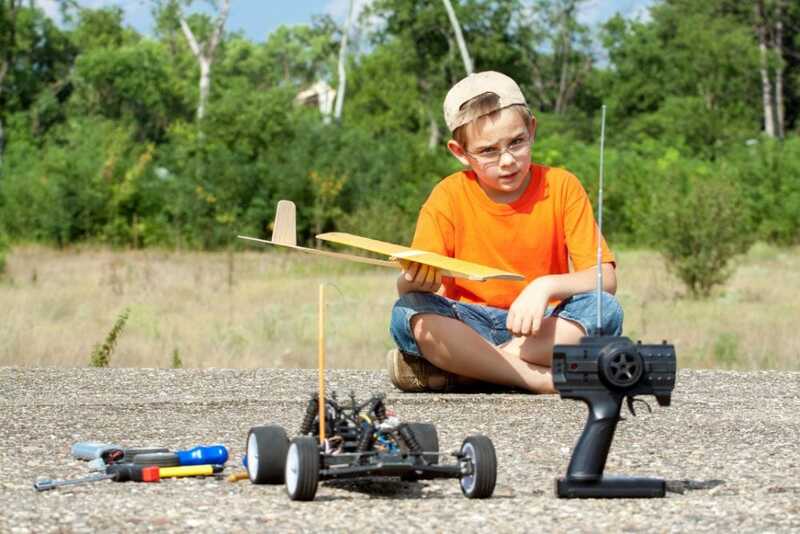 Here are some of the best gifts for 10-year-old boys. Boys love toys which involve electronics and technology. This could be tinkering around with circuits, playing with the latest gadgets, or a building kit with motors. Gifts of this nature are some of the best gifts for 10-year-old boys and will always be a hit. Just make sure they’re age appropriate and not too simple or too advanced. 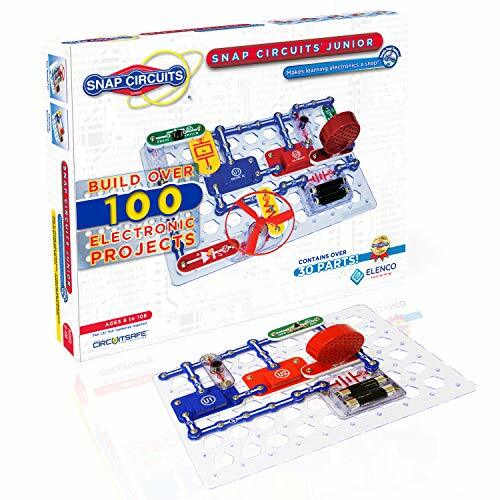 This kit has over 30 electronic components to create 100 different projects involving electronic circuits. Working models of flashing lights, a siren with volume control, and a photosensor are among the many projects on offer. I like that this is also a STEM toy and needs no special tools; just snap and click the pieces together. 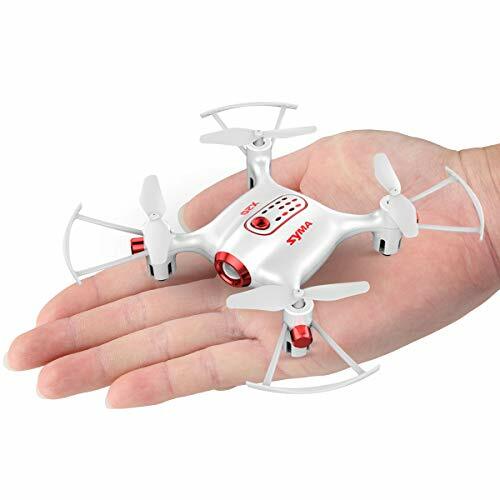 Available in gold, black, or white, this mini-drone will give hours of flying fun. It charges via USB and flies for 5 minutes on a full charge. 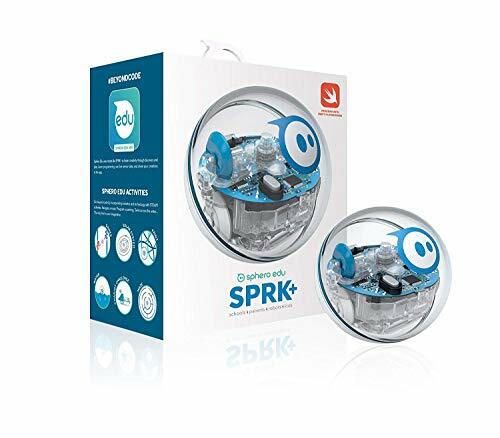 Suitable for indoor use, your 10-year-old will love taking to the skies (or the ceiling) with this fun electronic toy. The drone is easy to control and has a tricks mode, letting it do full 360-degree flips. Build a thrilling roller coaster step-by-step, using the color-coded instructions. Once it’s done, place the car on the track and watch it lift to the top of the ride and then race back to the start, ready to go again. 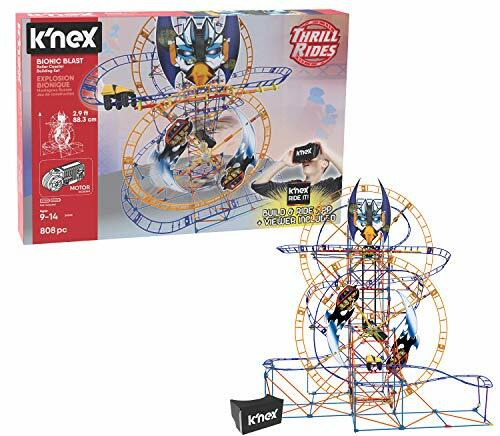 You can even download the free K’Nex Ride It! app and use the included virtual reality viewer to ride the coaster. Put Alexa at your 10-year-old’s command. This kid-friendly hands-free speaker will read stories, play music, tell jokes, and answer questions. 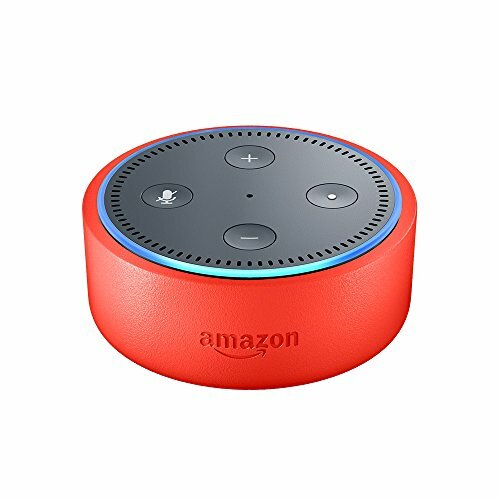 It has easy-to-use parental controls, letting you control time limits, review your child’s activity, or even pause Alexa. Great features include a year of Amazon FreeTime Unlimited, a case, and a 2-year guarantee. Is your 10-year-old a budding Bruno Mars or Ed Sheeran? 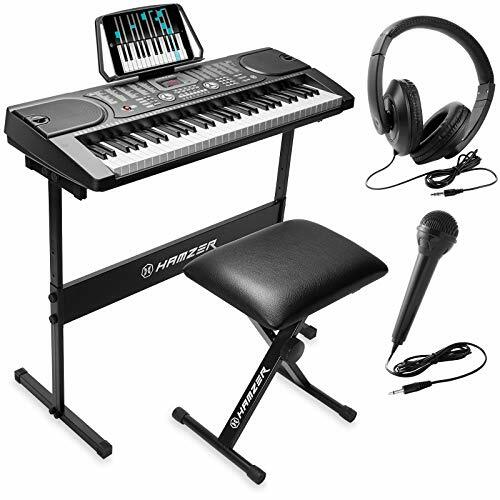 This electronic keyboard could be the answer to their dreams. Let them sit and compose, or just practice with an integrated learning system. It’s great that this has the option to listen through speakers or headphones (bliss!) and comes complete with a stand and a stool. 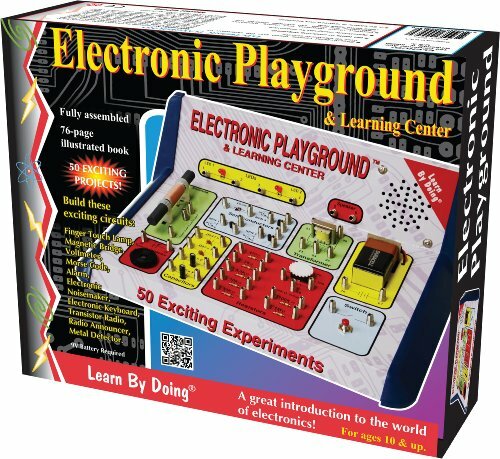 Introduce your kid to electronics with this playground and learning center. Let them discover voltage, transistors, and capacitors, as well as how to use them. There are 51 experiments they can complete, including a finger touch lamp, morse code, and a metal detector, to name just a few. A full instruction manual is included. Most 10-year-olds are not yet too old for toys and games. Give them a car and they’ll still play with it, add a remote control and they’ll love it even more. Puzzle games are great fun and test out their brain power at the same time. Brainbolt is a memory game for one or two players. Memorize the light sequence and repeat it back for as long as you can without making a mistake. Players can challenge their best scores or go head-to-head with their friends and see who can recall the most. I like that this game is portable and can go anywhere with you. It also has advanced levels, to stop kids from getting bored with it. Lego is a firm favorite with boys of any age. Pair it with Star Wars and you’re onto a winner. This setting for the showdown between Luke Skywalker, Emperor Palpatine, and Darth Vader has many details. 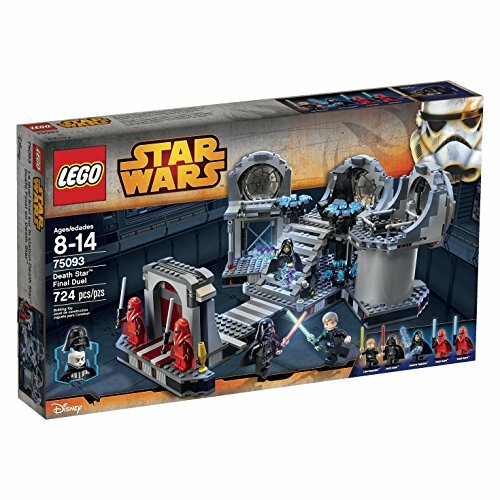 You can swing out the side sections, open doors, collapse the stairs and bridge, make the lightsaber pop up, and more. A vacuum system lets this car literally climb the walls, mirrors, glass, closets, and even race across the ceiling. It comes complete with an infrared remote controller and rechargeable batteries. The car will perform tricks, spinning through 360 degrees. It has front and rear lights which will switch depending which way the car is turning. 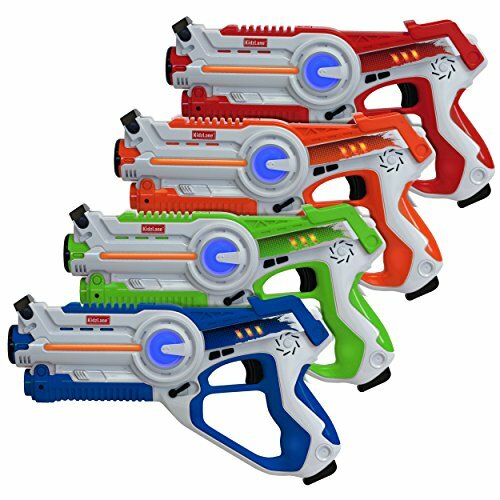 Nerf guns are all the rage. 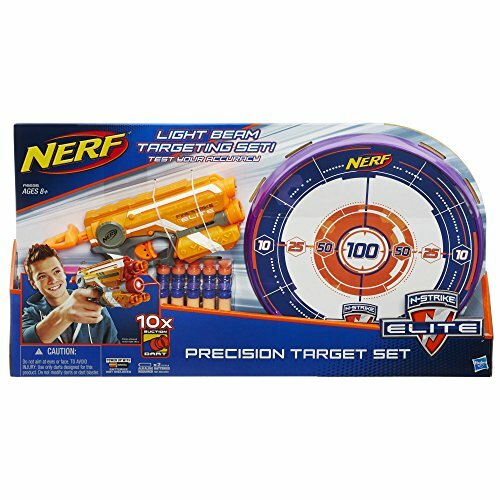 This indoor set has a target and suction darts, letting you practice your shooting skills. The laser light beam helps improve your accuracy. There are two different colored sets of darts, so friends can challenge each other to find out who is able to get closest to the bullseye. 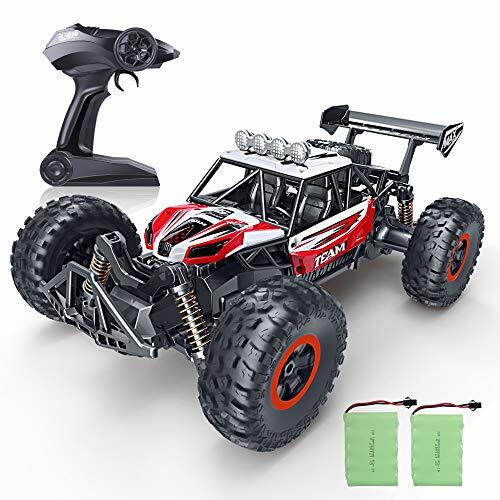 This sturdy infrared remote-controlled car is great for off-roading play. It has a solid chassis, anti-slip tires, and a strong suspension to cope with tough terrains. Your 10-year-old will love taking this to the park or out on the trail with you. It has rechargeable Ni-Mh batteries which will run for about 30 minutes on a full charge. 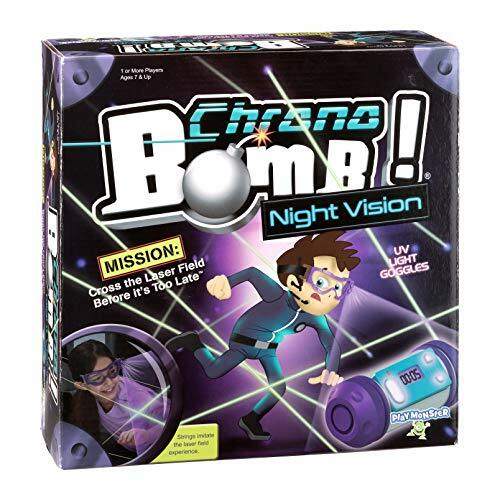 It also comes with nighttime UV light goggles, which make the string glow at night. Outdoor activities are great for getting kids away from video games or TV. Those which encourage them to run around or practice sports skills are ideal. 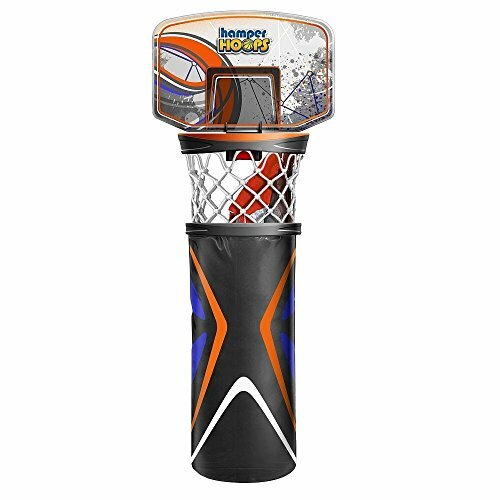 Whether your 10-year-old has a passion for baseball, basketball, or just wants to play games, there are toys for them. Made to last, the Tanner Tee is ideal for practicing that baseball swing and hitting the ball every time. Made in the USA for over 25 years, this tee is backed by a one-year guarantee. I like that it’s also portable, so you can take it to open spaces and let your tweenie loose on those balls. 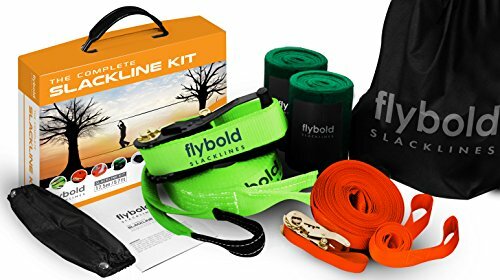 Learn to safely practice a highwire act with this slackline kit. It has everything you need to set up a training tightrope while protecting the trees you tie it around. The ratchets are made from high-grade steel, while the lines are strong 100 percent polyester. 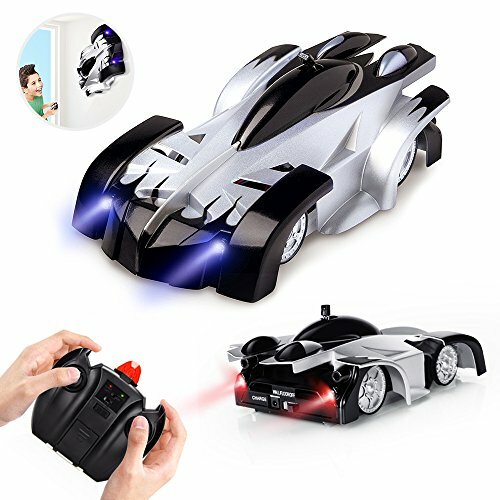 Running around playing tag is fun, but imagine how much more fun it is with laser guns. This kit has four separate guns and four different colored lasers for different teams. You can set the gun to a shotgun, pistol, submachine gun, or rocket mode. I like that the lasers have a child safety emission level. Set up the frame, secure the hose for the blast pad, load a rocket, and then jump as hard as you can onto the blast pad. Kids will love watching their rocket soar into the air. These light missiles travel at 90 feet per second. Who will make it the highest and win? 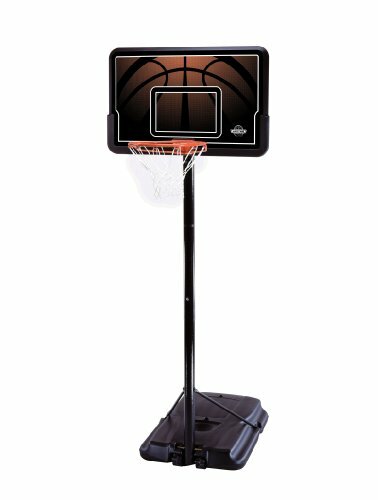 Shooting hoops is a great way for kids to practice their basketball skills. It’s also a good way to incorporate some quality parent one-on-one time. 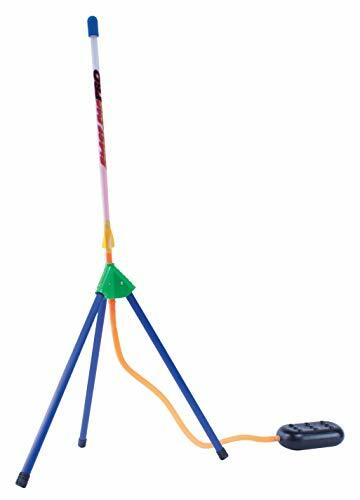 This hoop secures on a water or sand-filled base and is adjustable from 7.5 feet to 10 feet. This means it will grow as your boy does for years of practice and fun. 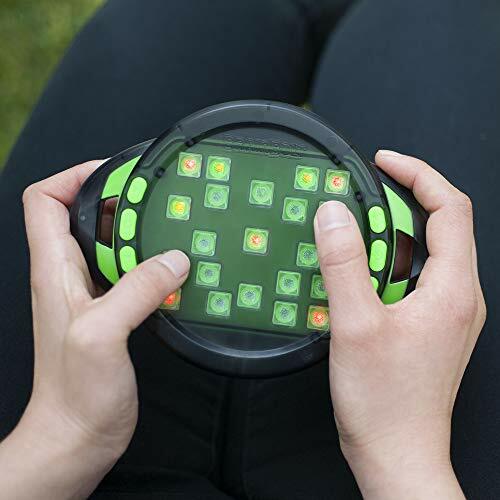 Taking a cool new twist on a classic game of catch makes this a good choice for outdoor play. The soft sponge ball can be launched from an attachment on a deep netted racquet. Catch the incoming ball before launching it back. The ball will travel up to 100 feet and the set includes two racquets and two balls. Challenging their 10-year-old brain in a fun way helps your kid learn. Many toys are now tied to the type of lessons kids have in school, to learn about science, technology, engineering, and math. It helps prepare them for possible careers later in life. 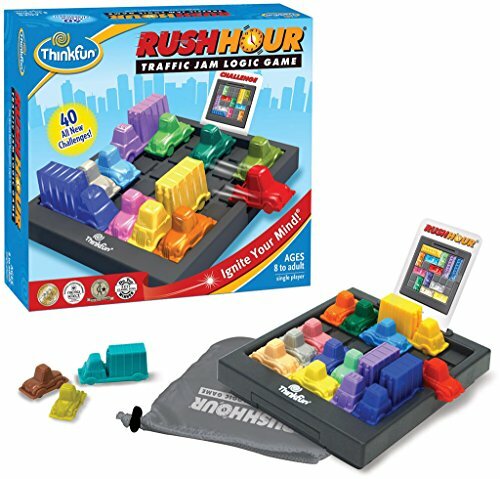 Test your problem-solving and math skills by sliding cars around the grid, to get the red car out. With 40 challenges, from beginner to expert, this game will test brainpower to the max. There are four blocking trucks, 11 blocking cars, one traffic grid, and the all-important red car included. This fun game will keep a 10-year-old boy playing again and again. 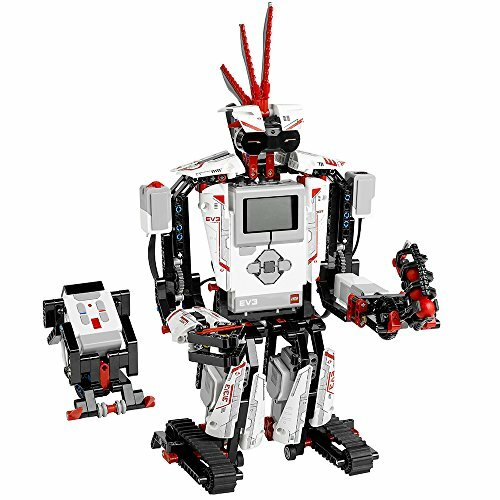 Combining engineering with coding and programming, this robot kit is ideal, whether you’re a Lego fan or not. You can build 17 different robot designs, so there’s lots of variation. Once complete, download the free EV3 programmer app to control your robot. It can shoot targets, walk, grab, talk, and more. The 361 pieces in this kit, along with an easy to follow manual, will allow kids to be creative. They can build an airplane, a truck, and much more. It will encourage their curiosity around engineering and mechanics. This kit will challenge and engage kids. It’s also good for helping kids communicate either with you or with their peers. 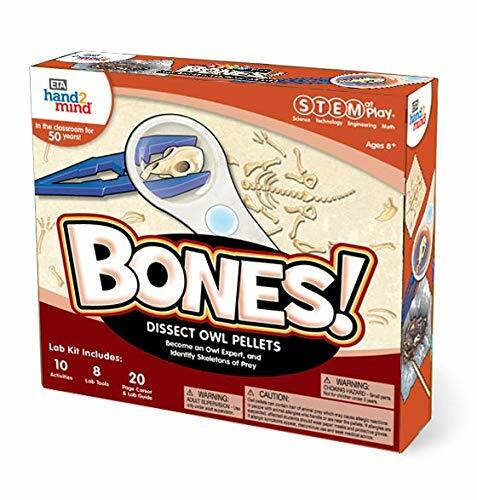 Boys love playing around with bones and this kit will let them do just that. There are biology experiments that let them make a hard bone rubbery, dissect an owl pellet, and more. They can also assemble animal skeletons, with help from the 20-page informative booklet enclosed. Making learning fun and exciting, this robot can teach adults a thing or two about coding as well. This kit contains all a boy needs to make really gross things, and let’s be honest, the grosser the better in a 10-year-old’s eyes. 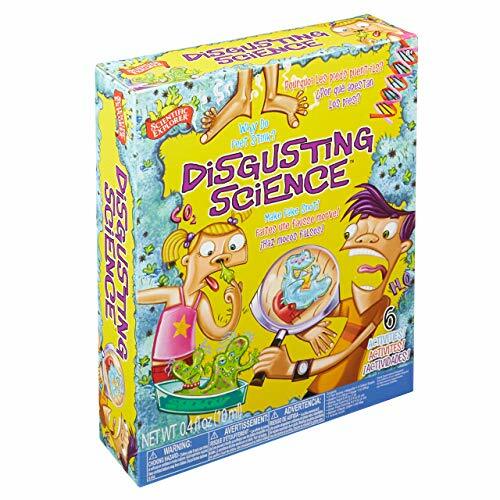 Make smelly intestines, slimy snot, or fake blood. Grow friendly bacteria and molds, if you can class either of those as friendly. The kit has all they need, including instructions, Petri dishes, a magnifier, and more. Kids always get lots of toys and games as presents. Maybe you want to step away from the norm and get your 10-year-old boy a book or an unusual gift. Here are some ideas that might appeal to this age group. Time often has no meaning for kids. As they get a bit older, teaching them to manage their own time can be a good thing. Let them set an alarm to get themselves up in time for school. 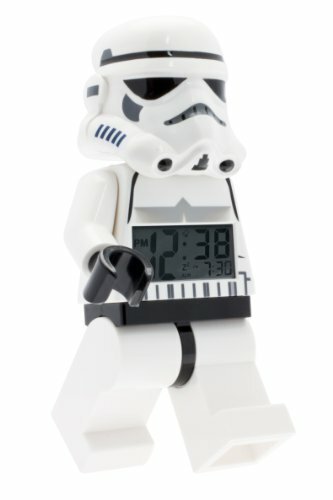 This Star Wars themed alarm clock is sure to be a hit, with its movable arms and legs, plus an LCD display. 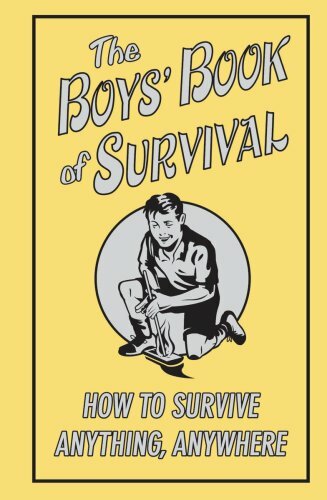 This book takes an amusing look at how to survive many situations. Send an SOS message, or survive a shark attack, a school dance, or a shopping trip with mom. It will help your 10-year-old boy think on their feet and provide them with light-hearted solutions for their problems. 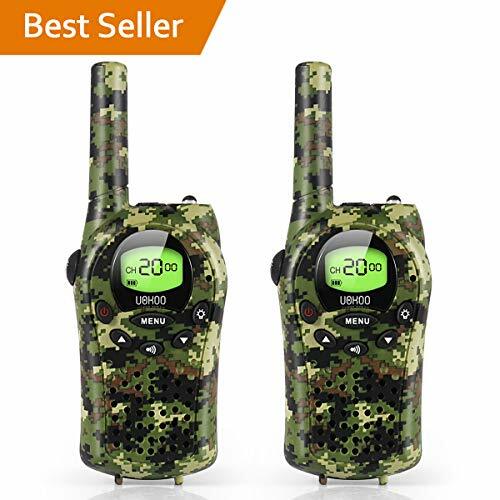 Walkie talkies are always good fun for boys. Maybe their best friend lives just a few doors away. With a 3-mile range, it’s easy for them to keep in touch with these walkie talkies. It’s also great for play — Imagine it combined with a nerf gun for backyard warfare. There are 22 channels and the sound quality is good. 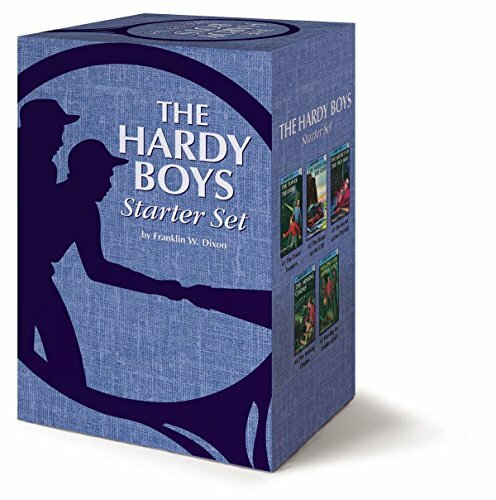 These mystery books are classics that boys will enjoy reading. They might be able to solve the clues themselves and get great satisfaction when they get it right and help catch the criminal. I like that these books have stood the test of time, the page-turners first being published in 1927. Getting 10-year-old boys to keep their room tidy can be a challenge. This basketball hoop will let them get some practice as they launch their dirty laundry into the attached hamper. What’s great is it fits easily over any door — meaning you won’t be searching the floor for that lost sock. 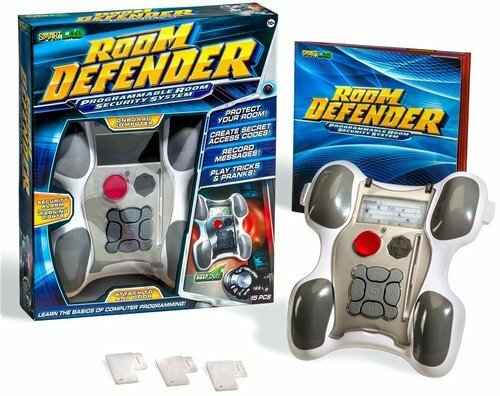 A 10-year-old-boy will love being able to be alerted to siblings entering his bedroom. This security system attaches with a mount to any door and has secret access codes, key cards, and secret knocks. Your kids are also learning as they program its different settings. Just make sure they give you the code to get in if you don’t want to wake the house up checking on them at night. So many toys and games, so many choices. Some are just pure fun while others will help with development and education. Whichever you choose, most 10-year-old boys will be pleased with any of these gifts. My top choice of the toys we’ve detailed would be the Snap Circuits electronics kit. 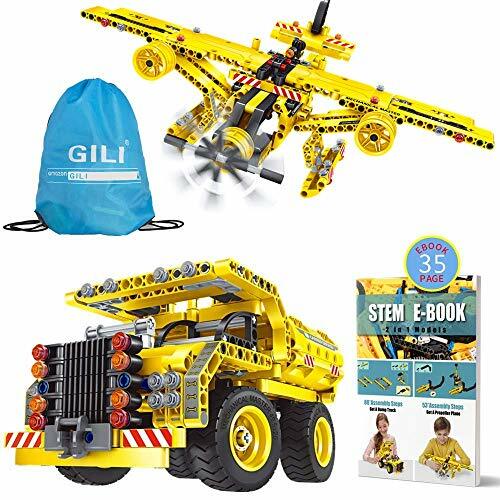 It has 100 different fun and educational STEM projects to keep any boy occupied for hours. We hope you enjoyed our guide to the best gifts for 10-year-old boys. Hopefully, your search for that elusive gift will now be easier. Please leave us a comment, and don’t forget to share.